A person who thru-hikes, but in a non-contiguous manner. An example would be starting at Harpers Ferry or the actual halfway point of the AT in Pennsylvania and heading north, then returning to Harpers or the halfway point and hiking south to Springer. Some hikers start northbound, but out of concern that they will not finish before Mt. Katahdin is closed for the winter (on October 15), they will get off the trail, get back on at Mt. Katahdin, and hike south. 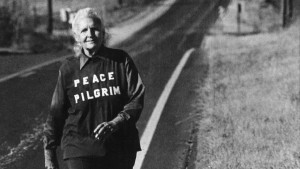 Mildred Norman, the first female thru-hiker, was a flip-flopper. Fun Fact: According to the ATC’s records, approximately 5 percent of 2,000 milers are flip-floppers. 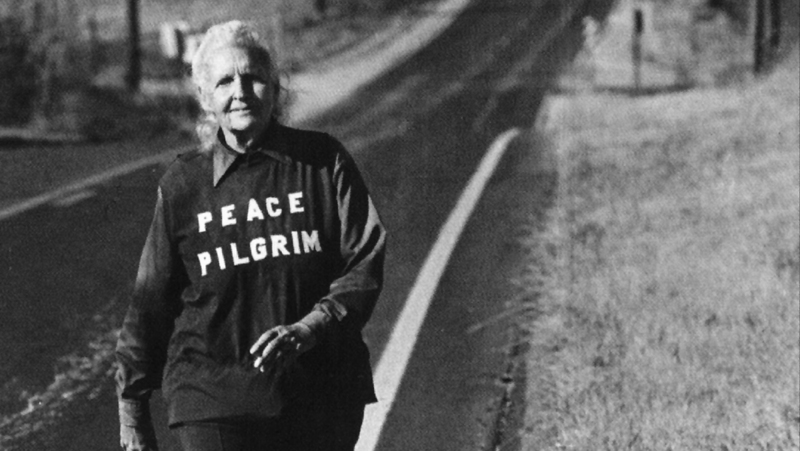 In 1952, Mildred “Peace Pilgrim” Norman completed a flip-flop and became the first female thru-hiker.